Images From A Mobile World: We’re Better… Connected? Mobile phones; love ‘em or hate ‘em, we’ve all got them. In fact, there’s every chance you’re reading this on one right now. 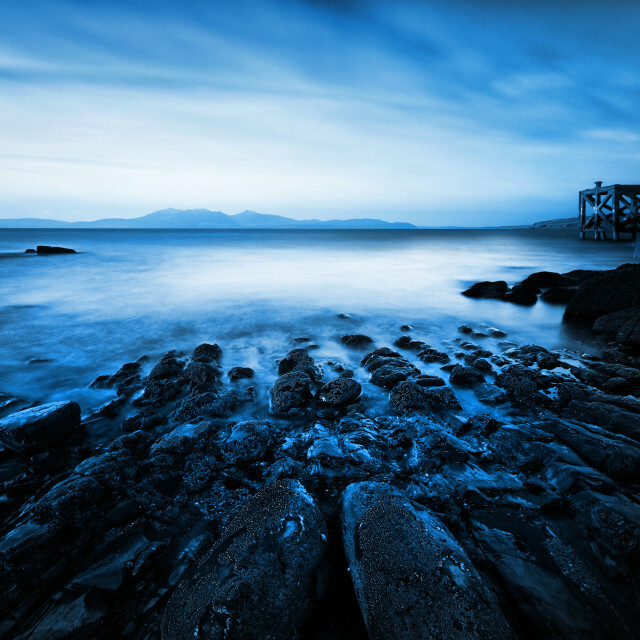 Once a novel concept, they’re mainstay of life these days; if we’re not using them, they’re never far from arm’s reach; slung on tables, tucked in bags… and mostly hidden a mad panicky scramble away in whichever pocket we didn’t try first. 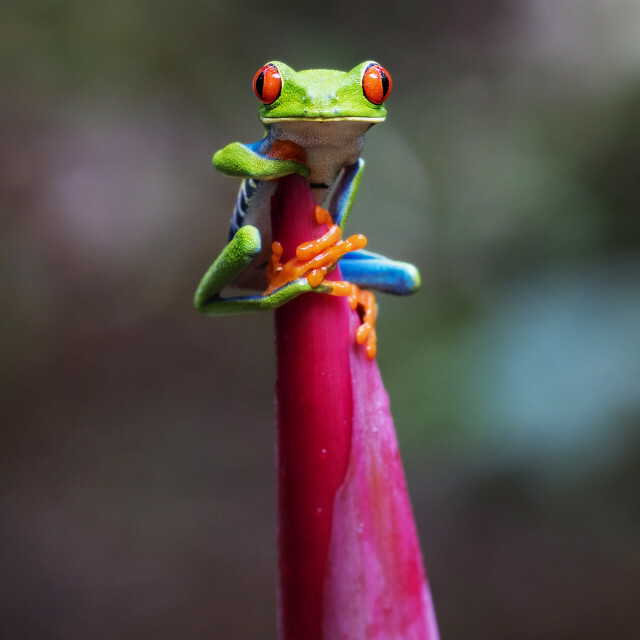 Whether an emergency lifeline, or a handy piece of tech to share a joke among friends; they’ve slowly but surely found their way into an array of environments across the globe. With Apple’s latest upgrade about to be unveiled to the masses, take a look at a varied selection of mobile moments from around the world. 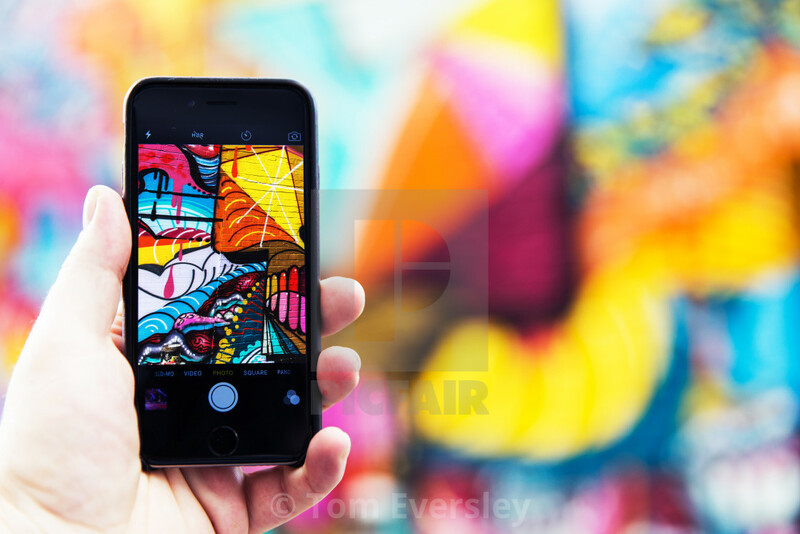 With reality blurred into the background, colourful Shoreditch street art fills a phone screen amid the creative hub of the capital. Captured mid-stride near the Spanish coast, with head bowed and attention firmly on his phone, a lone figure climbs a set of steps beside the Med. 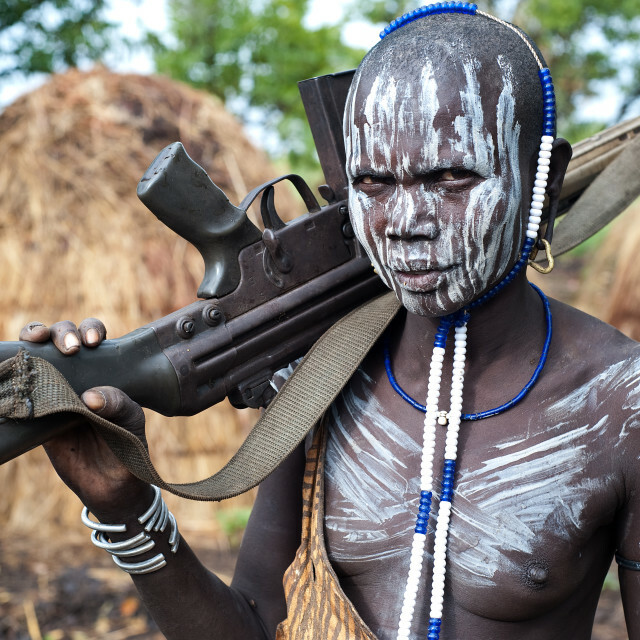 With a steady hand and a focused gaze, a Tupi-Guarani tribe native uses his phone as a visual aid to apply face paint. A colourful depiction in Brazil. An amalgam of steely grey at the centre of a relaxed street scene. 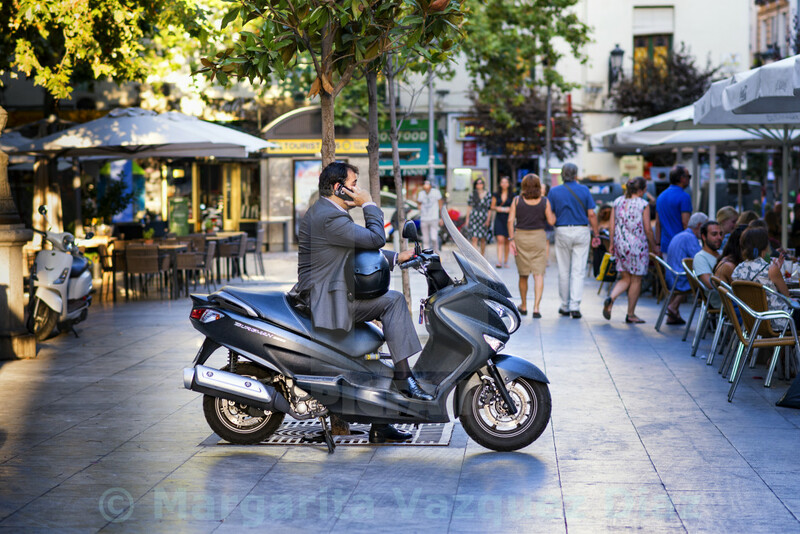 A sharp suited man sits talking on the phone astride his scooter in Madrid. 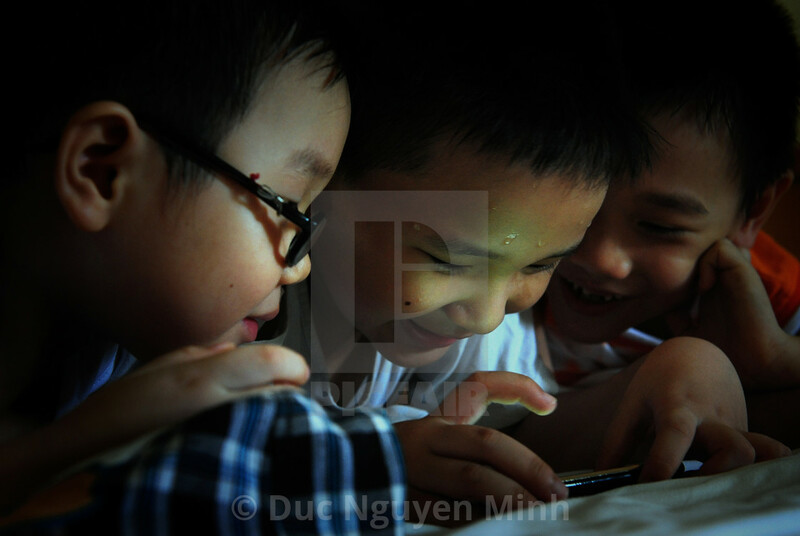 Perched on a branch in Vietnam’s Bình Phước Province, two young children sit absorbed in their on-screen antics. 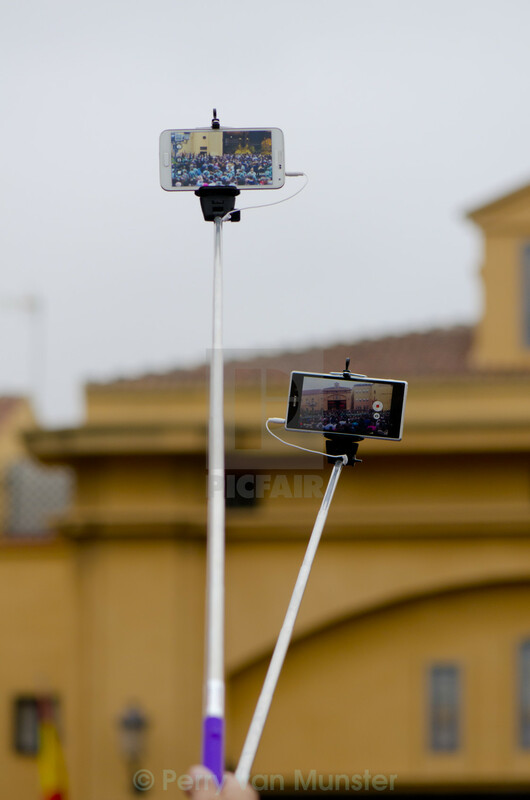 Selfie sticks rise above the day’s events in Spain, as a pair of mobile phones record the crowds gathered below. 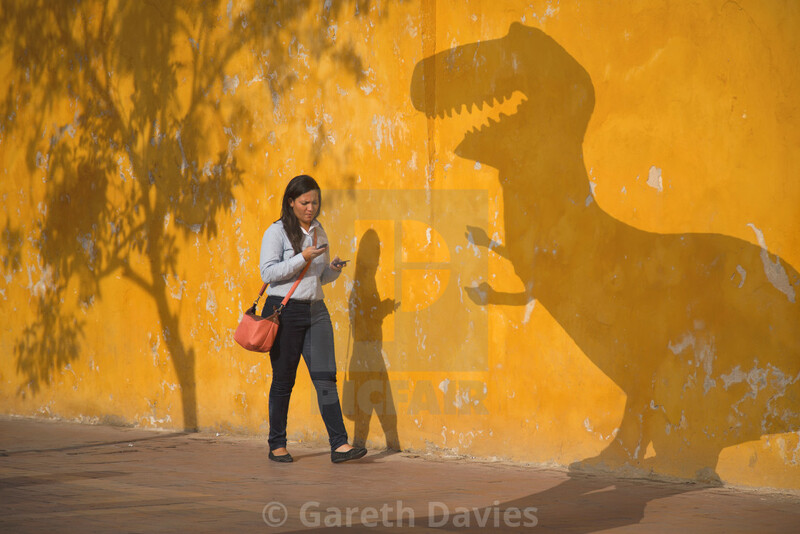 A woman walks along the pavement with phones in hand, seemingly oblivious to the shadowy Jurassic scene playing out on the wall beside her. 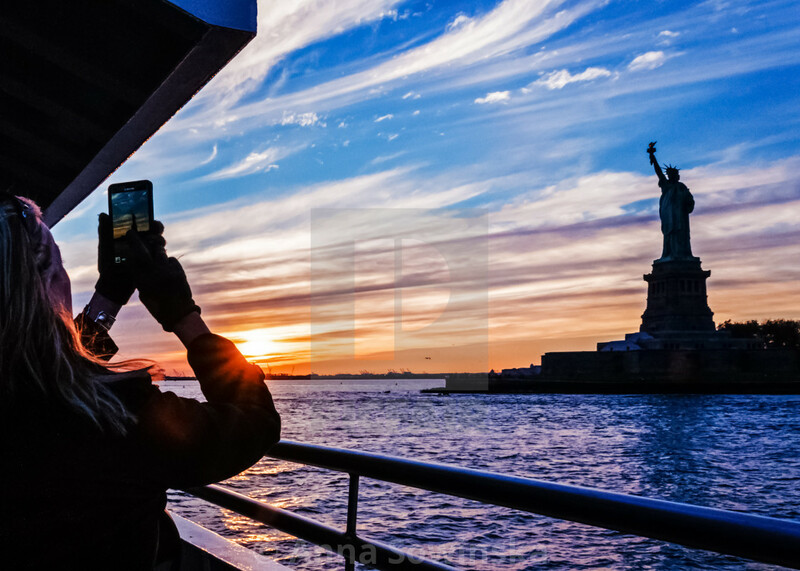 The Statue of Liberty looms into view against a rainbow sky; captured on the move and on-screen aboard a New York sunset cruise. With their faces softly lit by the glare of the screen, three young boys gleefully crowd together to play on their handy piece of tech. 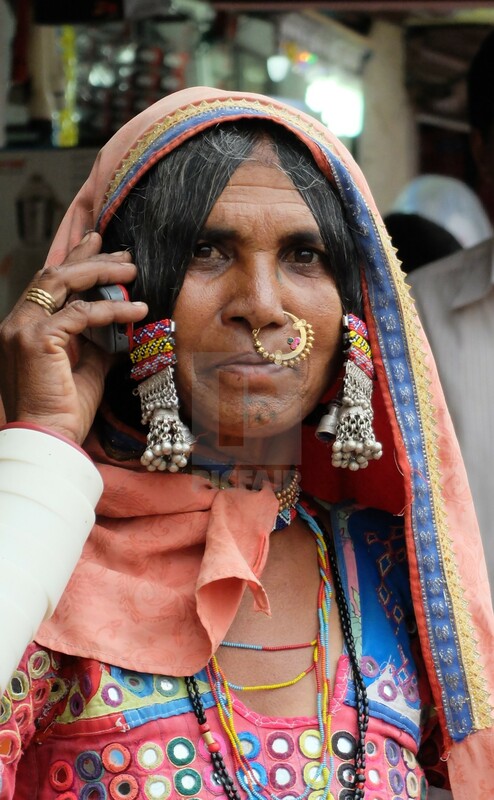 Clad in brightly coloured patterned robes, a woman stares straight at the lens with mobile to her ear in southern India. 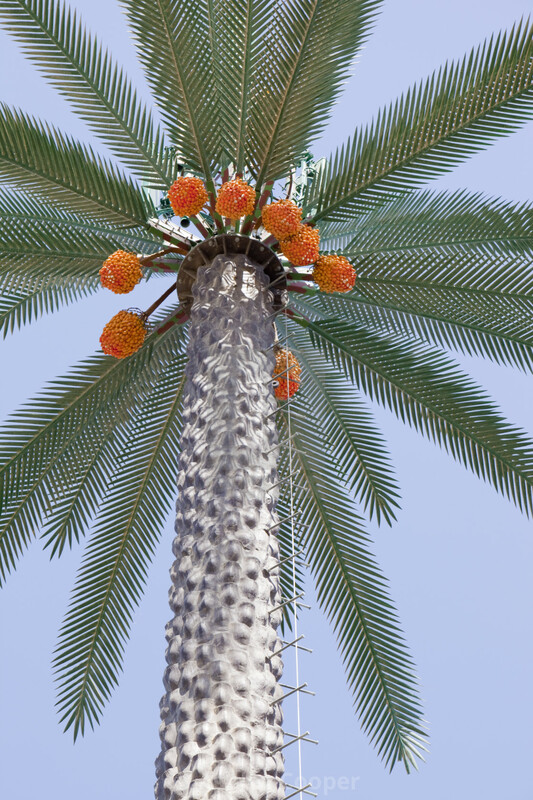 Low-angle perspective offers a striking view beneath the artificial fronds of a phone mast masquerading as a palm tree under clear Dubai skies. 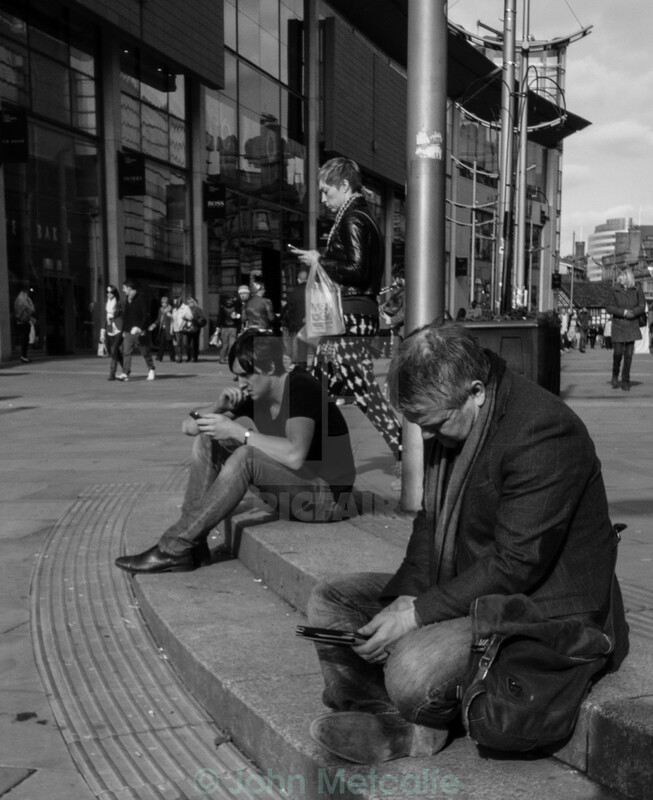 City steps play host to a small group engrossed on their phones in a monochrome shot amid the urban Manchester surrounds. 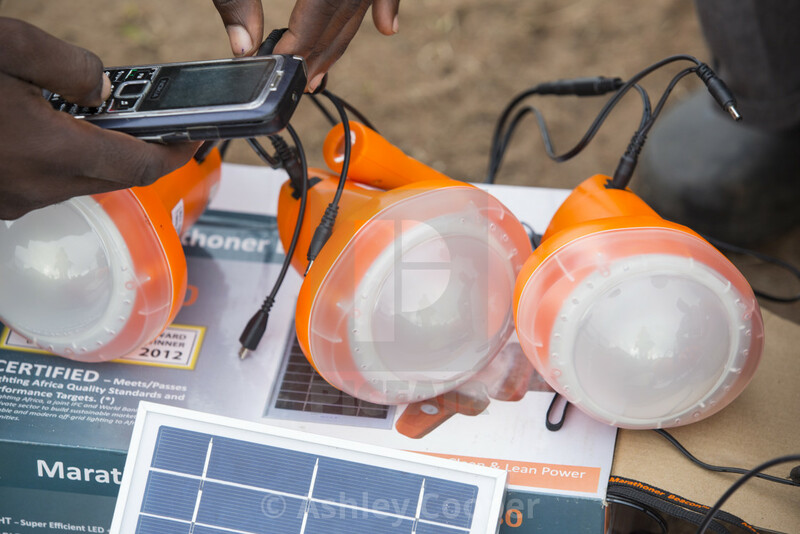 A single mobile phone gives charge to a series of solar lamps at the Chiteskesa refugee camp near Mulanje in southern Malawi. 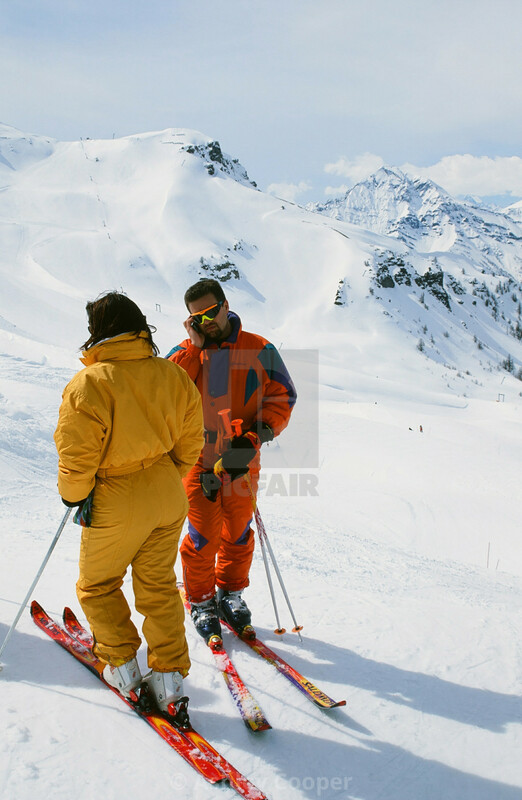 Skiers pause to take a phone call; a small splash of colour amid the otherwise mountainous whiteout of France’s snow-capped peaks. 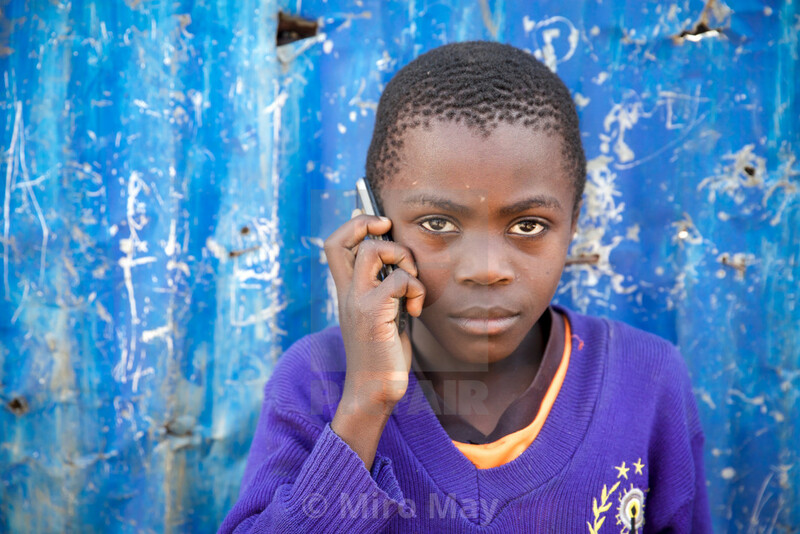 Mobile phone held to his ear, a young boy cuts a solemn figure before a heavily marked background in Nairobi’s Mathare slum region, Kenya. 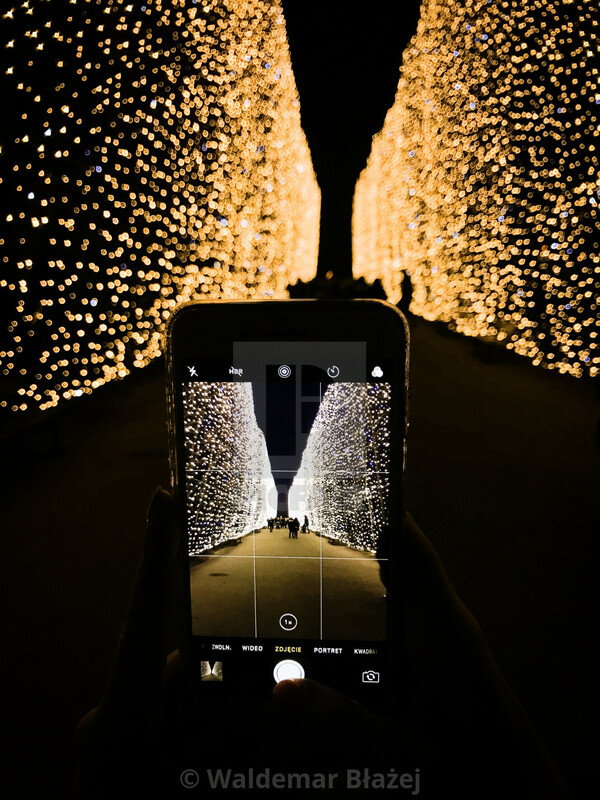 Twinkling lights fill the screen as a user frames their shot of a distant group surrounded by the festive night-time display. 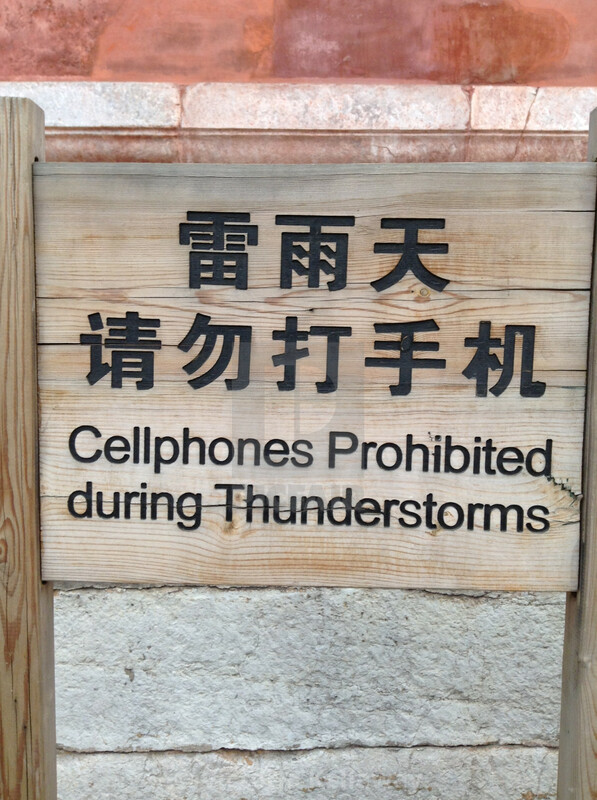 A simple, unapologetic and stark health and safety reminder adorns a large wooden signboard in Beijing, China.